The Blockchain Insurance Industry Initiative, otherwise known as B3i, has a new board. The company has been working on a new funding round targeting a raise of $200 – $300 million. Hence the board additions may provide some hints. According to the corporate registry, in the last month it appears to have raised just over $20 million of which only half is cash. However, it’s possible the funding round may not have closed. Also, a larger amount may have been agreed with the share issue phased over time. A spokesperson was unable to provide details re the funding without agreement from all shareholders. All new board members are from companies that are existing shareholders with one exception, MAPFRE. The Spanish insurer was part of the original consortium but did not become a shareholder at incorporation. We believe it still owned some intellectual property with a view to being paid at a future funding date. Gerhard, Lohmann from Swiss Re has stepped down with Theo Bachmann taking his place. Existing board members include CEO Paul Meeusen, CFO John Carolin, CTO Markus Tradt, Chief Product Officer Sylvain de Crom. Our calculations show that the new share issue of 16.18 million shares yielded CHF 20.5 million ($20.7m). And only 51% was in new cash with the balance as a conversion. That could either be a loan conversion or it may in part relate to the two consortium members who owned intellectual property but didn’t become shareholders at incorporation. During that initial funding at the start of 2018, the company received an investment of CHF 6.3 million ($6.4m). 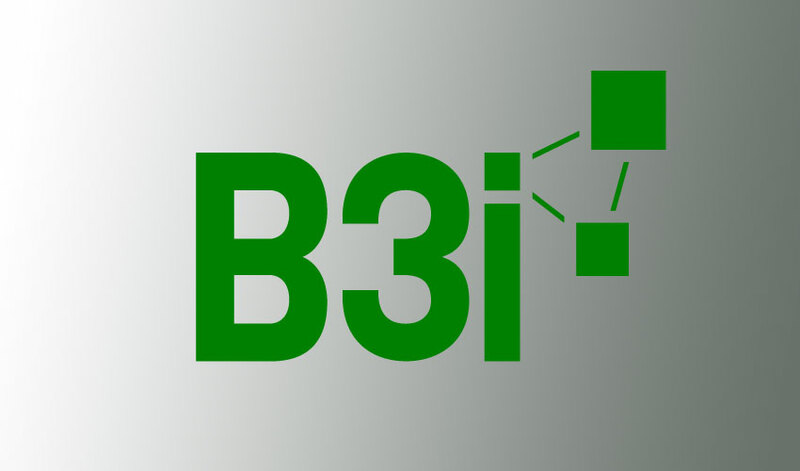 In September B3i hosted an event in Monaco for shareholders and potential partners. It’s rumored that a funding target of Swiss Francs 200 – 300 million was mentioned at the conference. Other enterprise application projects with public figures include oil blockchain project VAKT with $33 million in equity. Some of the pure technology companies have raised much more substantial sums. For example, enterprise blockchain company R3 secured more than $112 million and Digital Asset $107 million. B3i’s first product is a reinsurance contract for Excess of Loss (XOL). If there’s a hurricane which the XOL covers, all the reinsurer needs to know is that there was a loss that was more than the excess and there was a hurricane. The smart contract calculates the amount. It replaces a manual process with a lot of friction, and it’s estimated it could save up to 30% of administration costs. Recently the company started to explore commercial insurance applications. In June last year, the company switched from Hyperledger Fabric to R3’s Corda, as did the other major insurance consortium RiskBlock.